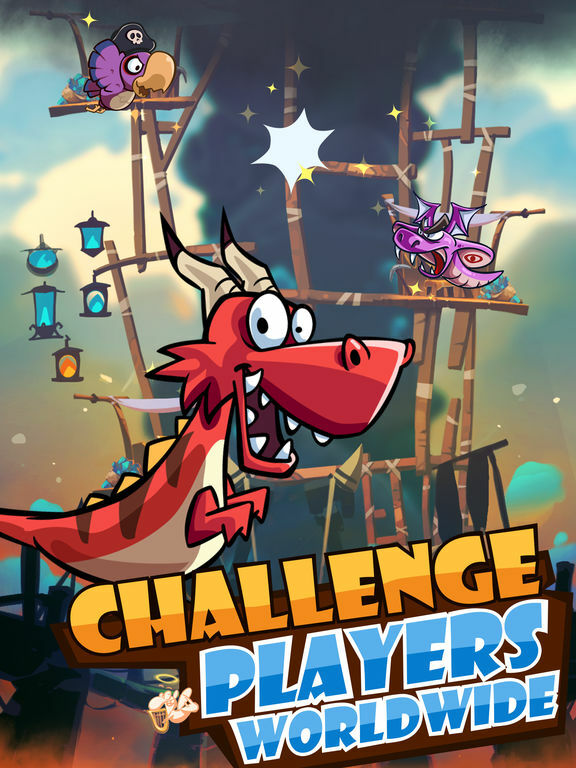 Run, Jump, Fly or even Ride the dragon! 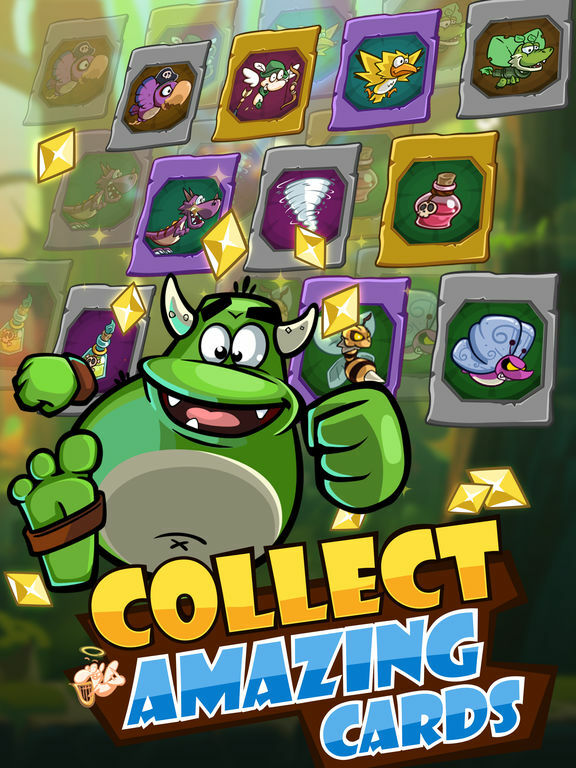 Monsu is a fun platform game with collectible cards. Upgrade the cards, defeat the boss, and evolve your own boss. Beat the player from all over the world and climb update the world tree. Whether you could finally find the mysterious treasure left by the God of Monsu? 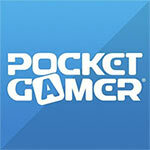 FREE TO PLAY: Amazing graphics and high quality game play. Simple tap controls for your touch device. 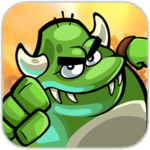 Awesome platforming action with collectible cards. 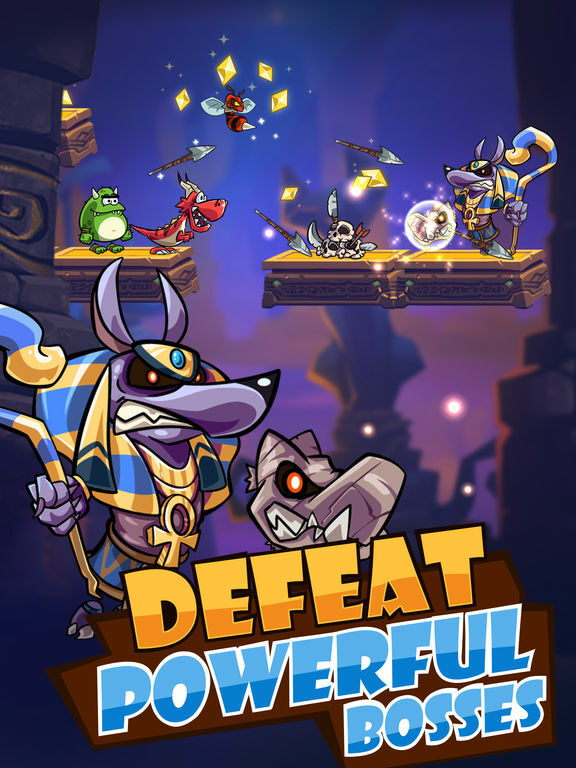 Collect and upgrade countless characters, power ups, weapons and mounts. 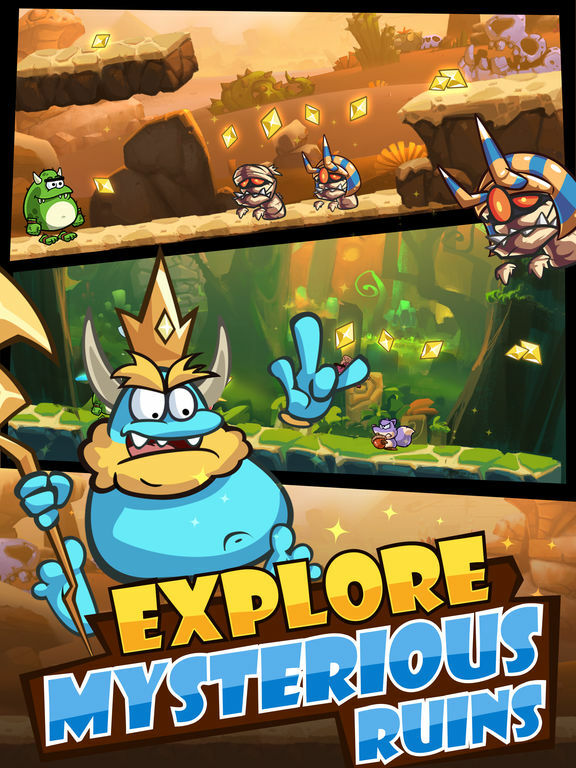 Defeat the boss and evolve your own boss. Compete with global players to climb up the world tree. Under the guidance of the great wizard, search the treasure left by the God of Monsu, and open the fantasy exploration in the ancient ruins. Collect tons of unique, epic and rare companion cards. Flaming red dragon, lion eating magic berry, witch in favor of joke, the goblin loving invention and so on. Collect them all and upgrade them for the ultimate advantage! 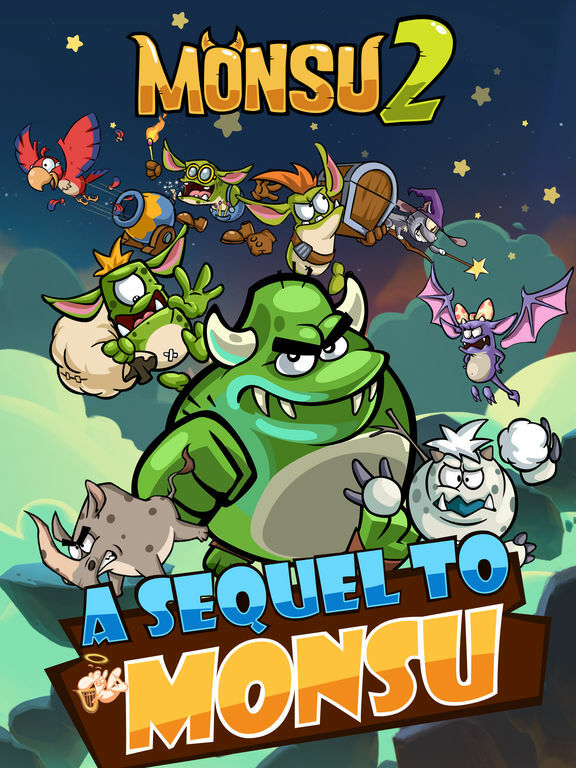 Despite some mild frustrations, Monsu 2 is a competent and fun auto-runner that brings plenty of new ideas to the genre.